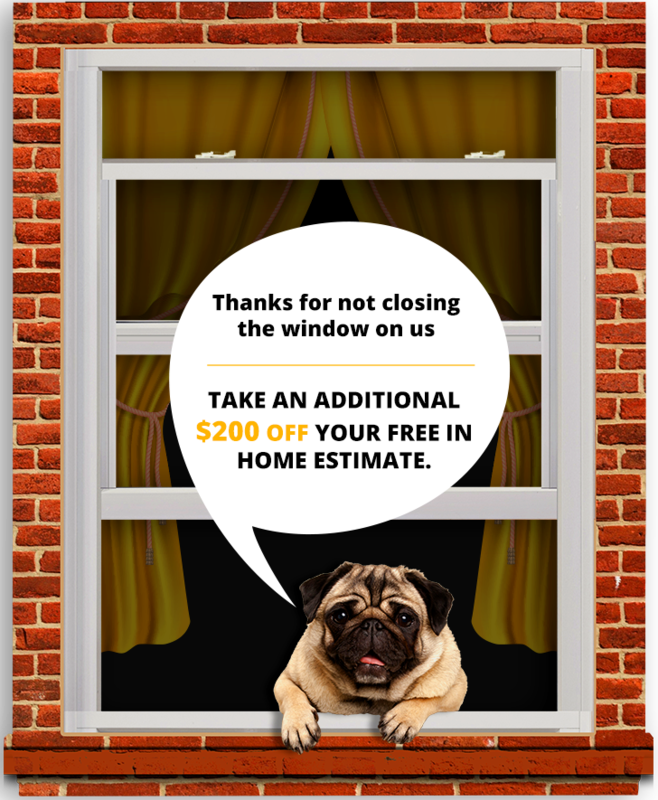 Have you been looking to replace the windows of your home? If so, vinyl windows from Euro-Tech are the perfect choice to boost your home’s curb appeal. Euro-Tech has been serving homeowners in Wheaton, Illinois, and surrounding communities since 1992, and our employees collectively have over 100 years of experience in the home improvement industry. Thus, when you choose Euro-Tech you know you’ll be working with a knowledgeable team that will provide you with high-performance windows. Durability – Vinyl resists rotting, chipping, peeling, and warping. These windows are also able to endure any kind of weather, lasting long after being installed. 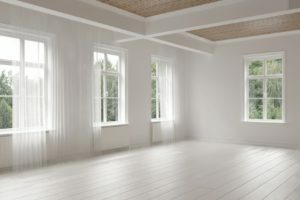 Low maintenance requirements – These windows never need to be repainted or scraped even after several years. Customizable designs – You can select from different wood finishes, grills, and decorative glass to have them match the look of your home. Our vinyl windows also come in many styles such as sliding, bay, bow, casement, and garden. Energy efficiency – These windows insulate and reduce heat transfer between your home and the outdoors thanks to their foam-filled frames, double- or triple-pane glass, and inert gas fillings. After you’ve made your new vinyl window selections, Euro-Tech will have a team of trained and experienced technicians install them at your home. Most installations can be completed in as little as one day, and afterwards we will clean up and leave your home mess-free. Furthermore, all installations are backed by a workmanship warranty, giving you peace of mind that your investment is protected. Contact Euro-Tech today to learn more about our vinyl windows and to schedule a free consultation. We happily serve homeowners in Wheaton, Illinois, and neighboring areas.